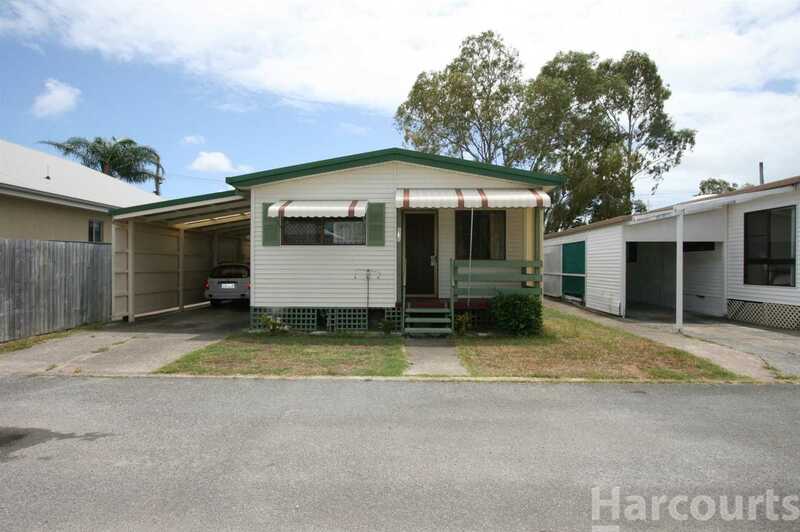 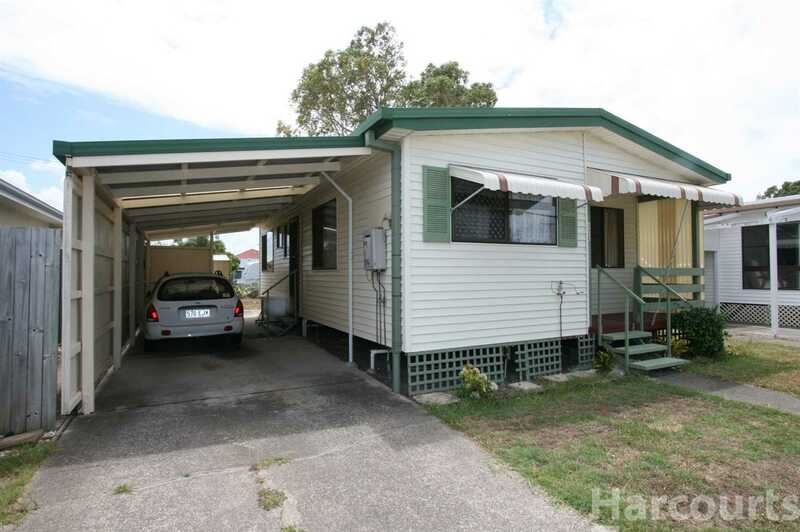 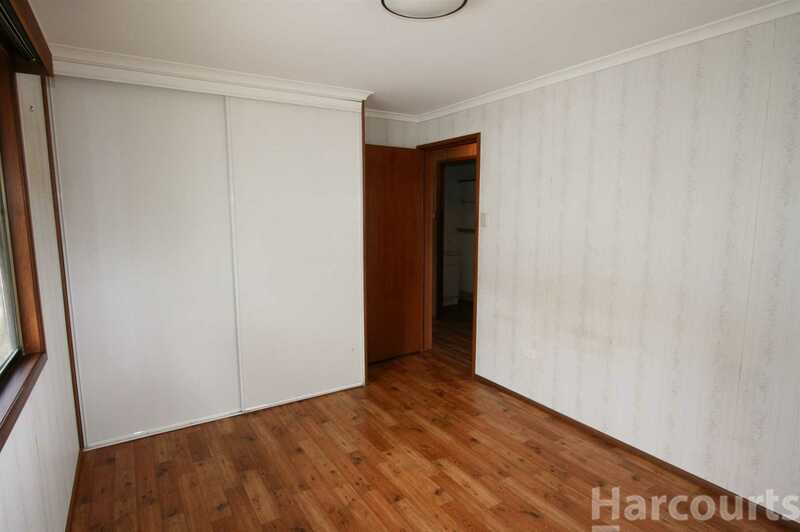 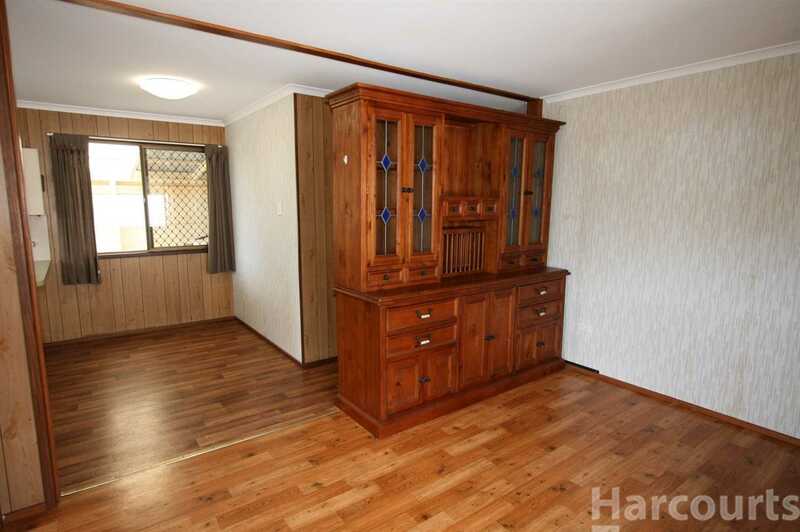 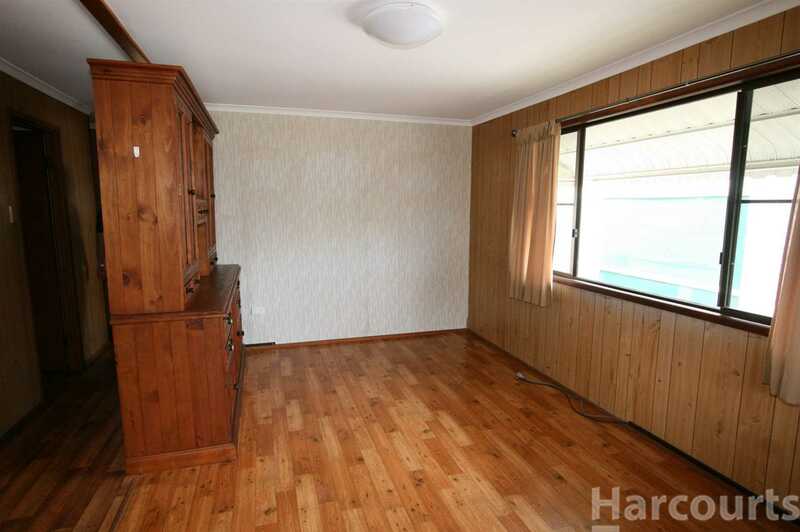 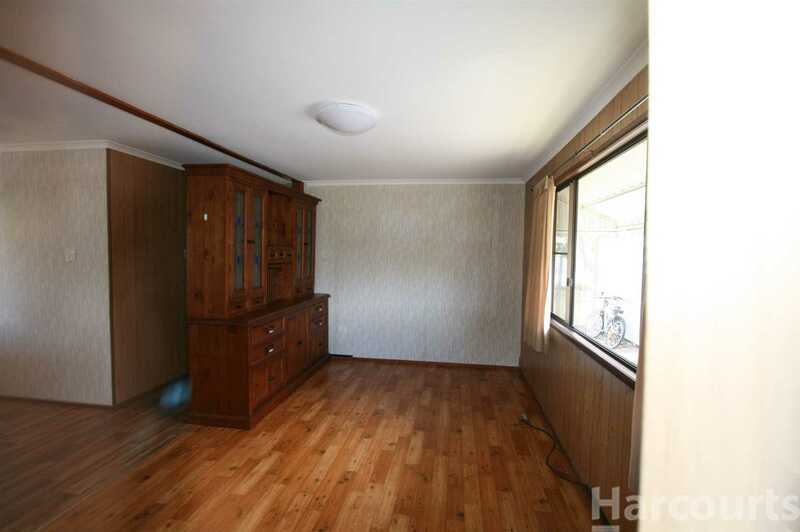 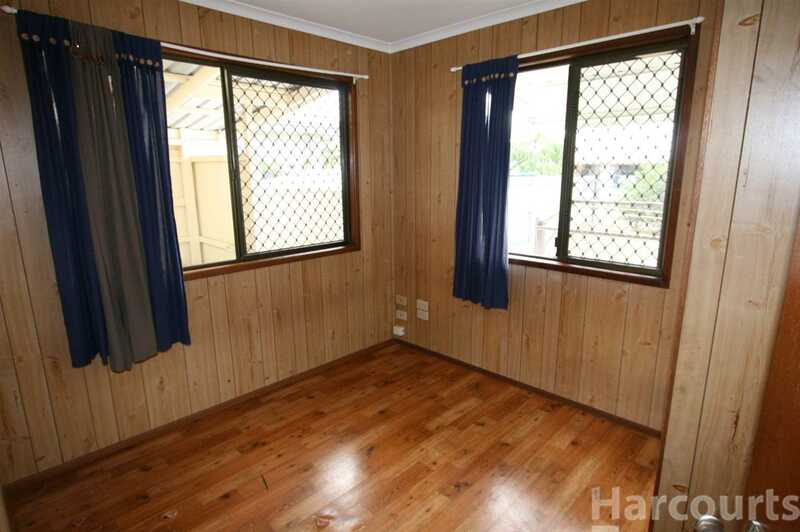 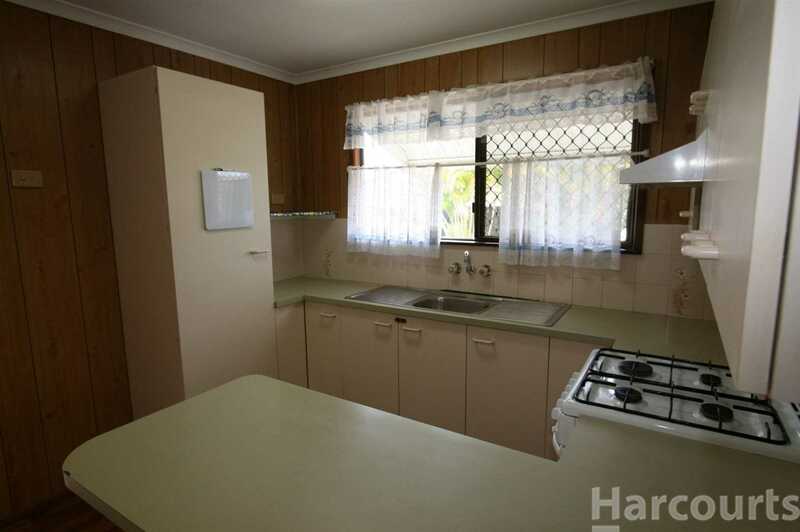 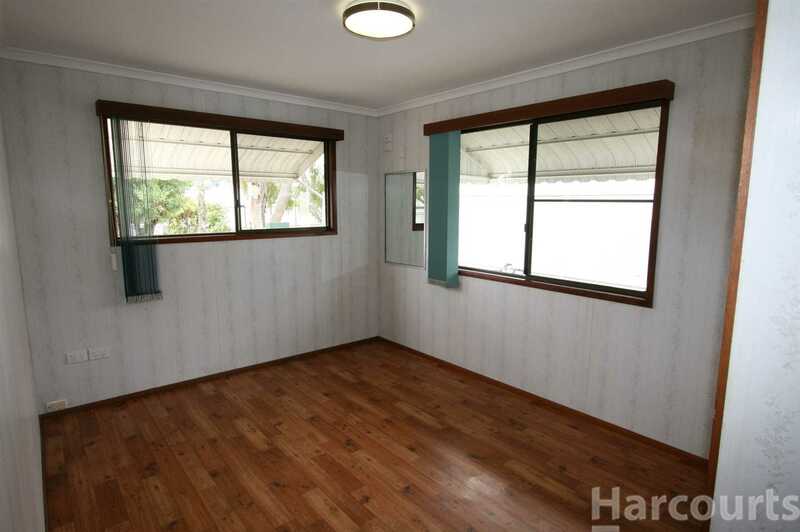 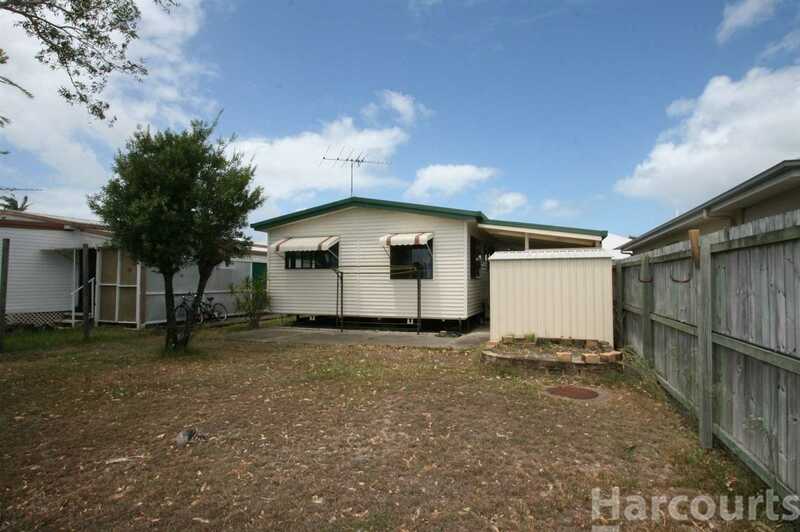 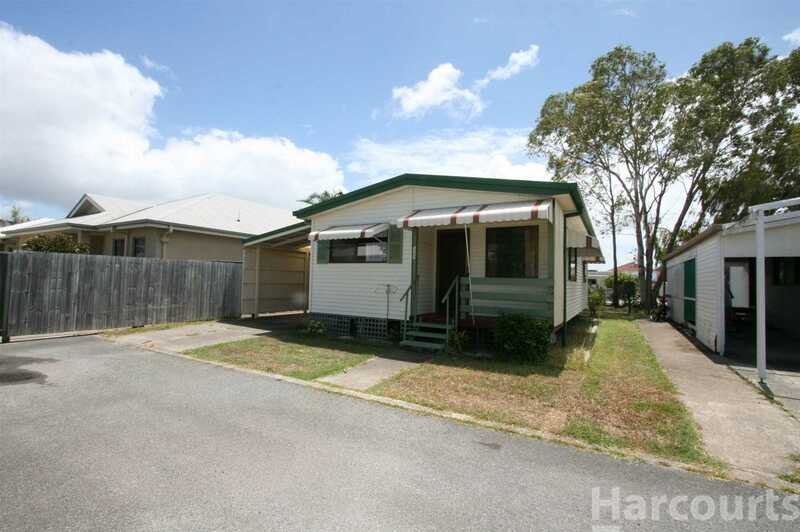 This older style villa is situated in the popular "Bribie Pines" resort in Cotterill Avenue. 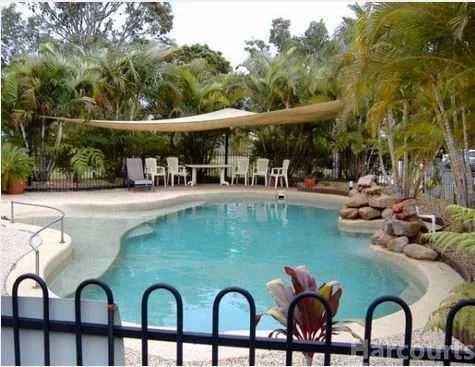 The property is located on the boundary of the complex and offers a spacious and private garden. 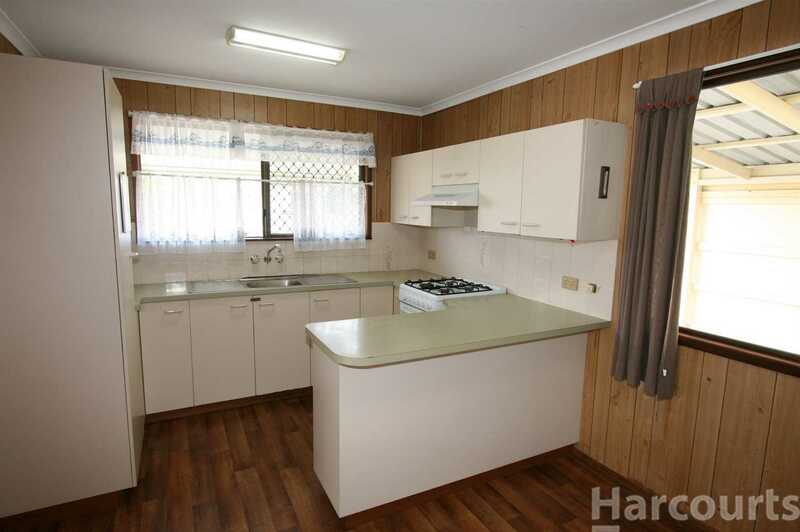 There is a good sized kitchen, living room and 2 bedrooms with built in robes. 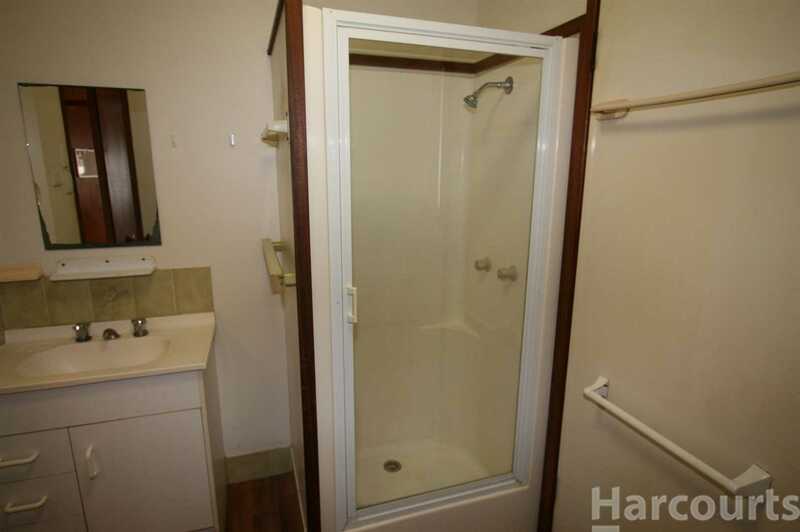 The bathroom and laundry are combined. 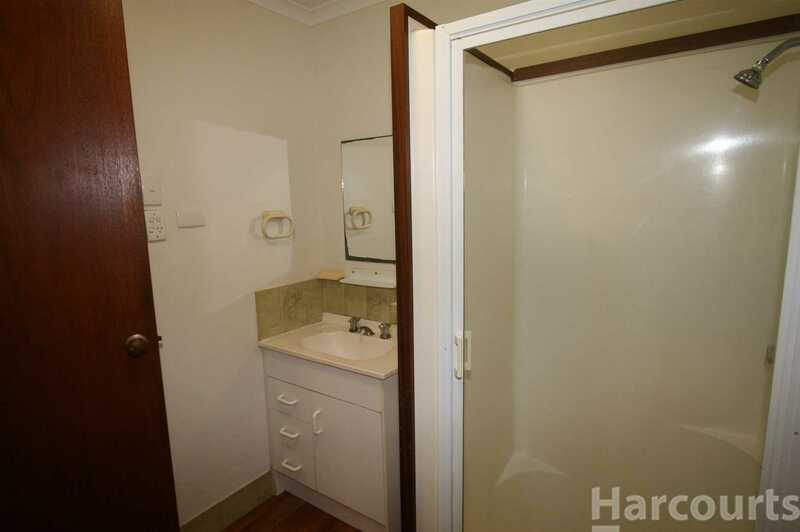 This gated community offers full security patrols, twice weekly garbage collection, an onsite swimming pool and BBQ area, library, gym and social centre with darts and a pool table. 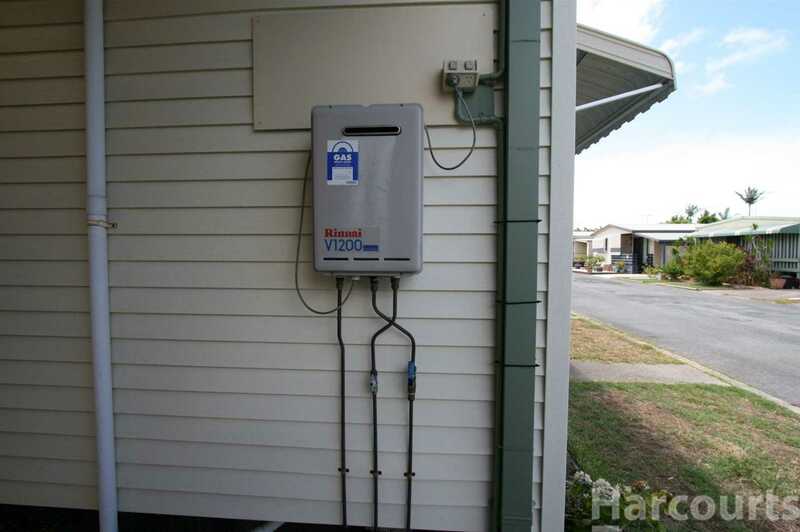 The park offers a discounted power scheme with average power bills being around $100 per annum depending on usage. 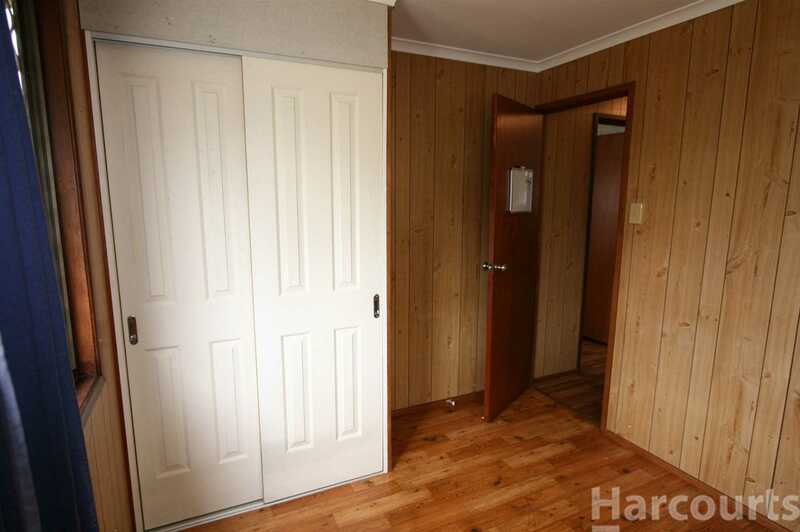 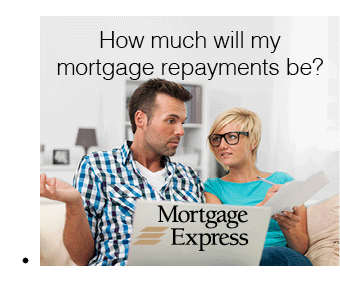 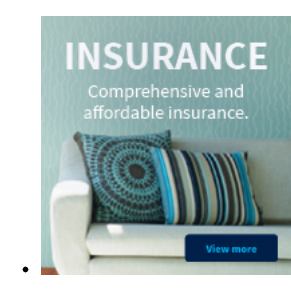 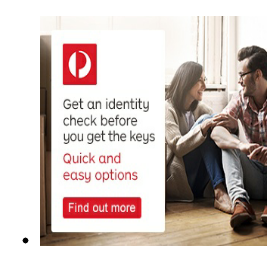 Weekly site fees apply - $131.00 PW after Centrelink rent subsidy. 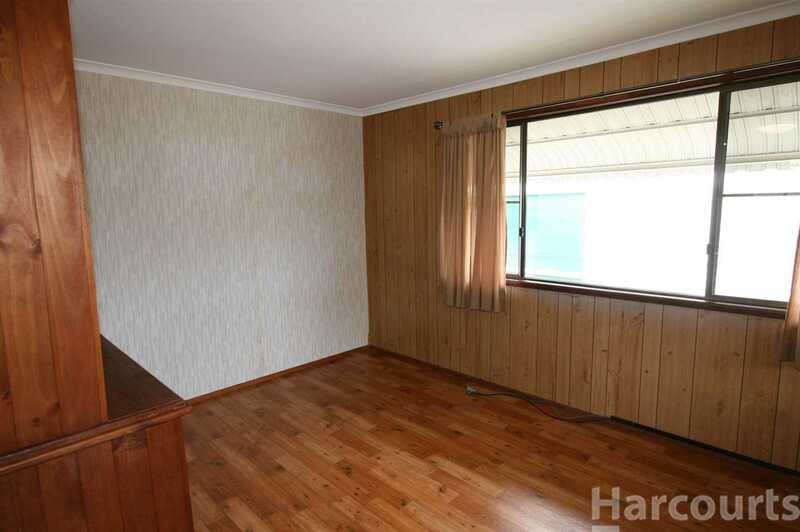 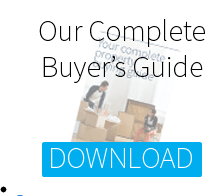 The property is vacant and the owner will consider offers.